Finger Lakes Region PCA | Happiness is defined as the congruence of well-being and satisfaction. 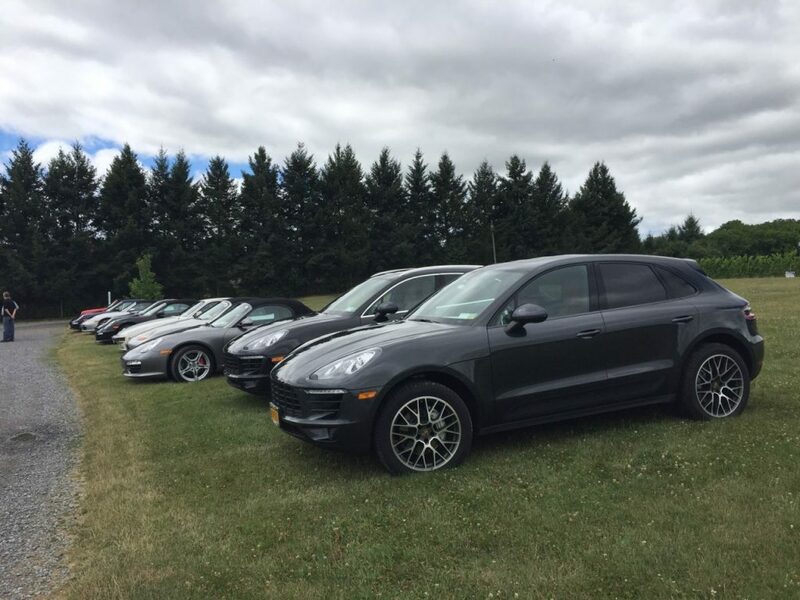 Driving through the Finger Lakes Region of New York State can be the epitome of happiness, especially if you happen to be driving a Porsche! Happiness is defined as the congruence of well-being and satisfaction. 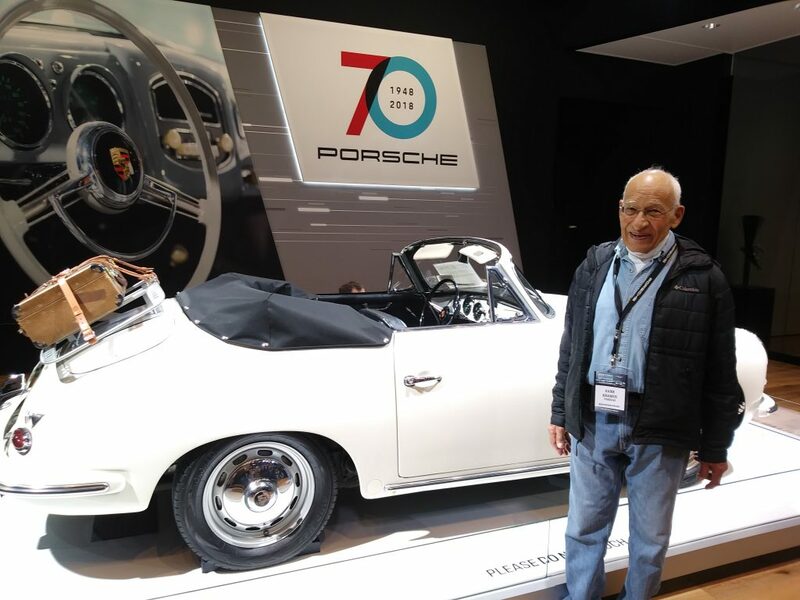 Driving through the Finger Lakes Region of New York State can be the epitome of happiness, especially if you happen to be driving a Porsche! Thank you for visiting the Finger Lakes Region website. Please visit the Calendar tab above to see what is happening next. And under Membership you’ll see a list of our newest members. Visit our HOME page to learn about what we do as a club. We are always looking for volunteers and look forward to you being with us! We just completed our first Coffee and Cars at Leo’s Bakery. This will be a monthly, just show up, informal get together on the second Saturday morning of each month. Time will be between 8:30 and 10:30 am. Mike Sullivan attended with his recently delivered 2019 911 GTS convertible in black. This is an amazing car when you see it. He’ll be leading our drive on April 27th to Watkins Glen for our track drive. Also Dave from Niagara attended with his recently purchased Porsche red 1992 (?) 964 convertible. Dan Deegan has worked on it and this too is an amazing example. They are in the pictures below. 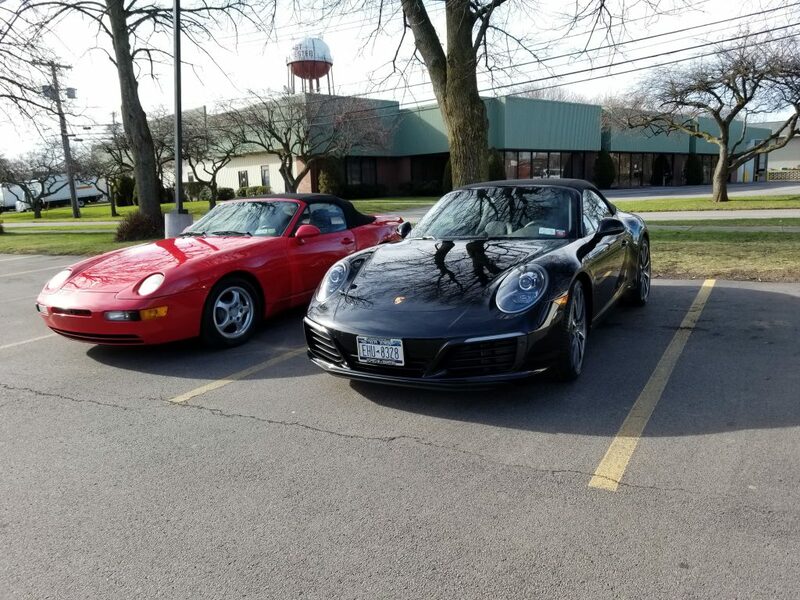 Tom Knapp with his 1999 black 911 Carrera drove and I attended with my 2018 Silver Panamera hybrid. I’m sure not many people had gotten their cars out yet so we look forward to our next Coffee and Cars. We are holding this at Leo’s Bakery in East Rochester. https://www.leoselite.com/ It will be a great time to casually share ideas and welcome new members to our region. We want to establish some consistency with this event so that at some point we can move this around the region. Many members in the eastern part of our region would enjoy a short drive in their area to visit with FLK and PCA members. 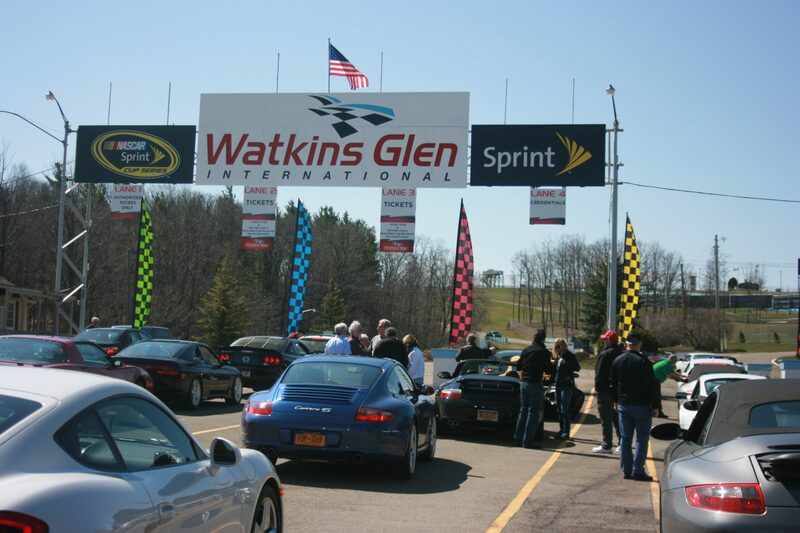 All members are encouraged to attend our first major event which is our own Track Day at the Glen! This is our private track drive scheduled for Saturday 4/27. (There was an error of the date in the email sent out). Also take a look at our Events tab which will give you information on our activities coming up. You’ll find information on our annual celebration at the Glen Club during the PCA Clash at the Glen. This is June 1 and we do request early registration. We encourage you to print the newsletter and place copies where appropriate for others to enjoy. Also you may want to share this with other potential PCA members. This can give them an idea of what membership in PCA and the Finger Lakes Region can offer. I look forward to your feedback and providing additional updates on our region and PCA with you. The April 5th email I was able to introduce three new members. I’m happy to say we have another three who have recently signed up with our region, They are Scott Thomas of Rochester, Peter Greene of Corning, NY, and Tom Meighan of Bearverdams, NY. Welcome and we look forward to seeing you soon! Nancy Goetz’s 2017 Macan S at our Show, Taste, an Tour event in 2018! This entry was posted in Uncategorized on January 14, 2019 by regionwp.